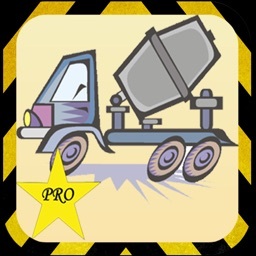 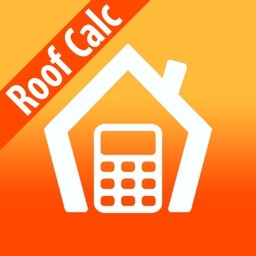 This iPhone/iPod Touch app aids in the estimating of roofing shingles, number of squares, and number of bundles for a given job. 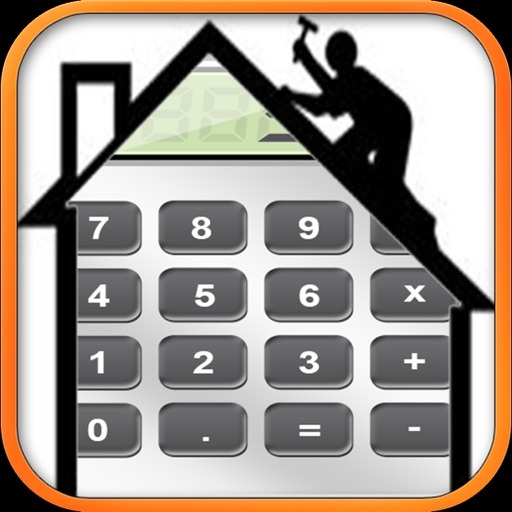 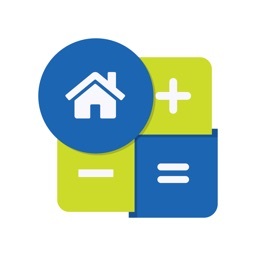 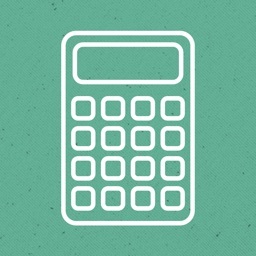 Simply input the home or dwelling's square footage, the roof's pitch and tap on Calculate. 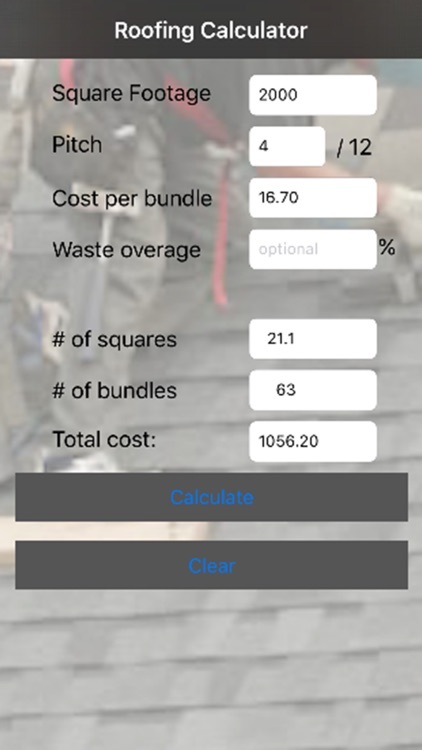 Optionally you can input a cost per bundle and a waste overage percentage to be included in the calculation.